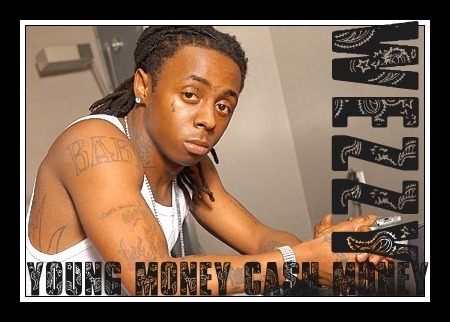 mr.carter. . Wallpaper and background images in the Lil' Wayne club. This Lil' Wayne photo contains potret, headshot, closeup, and headshot closeup. There might also be tanda, poster, teks, papan hitam, chalkboard, kulit, skintone, bogel berwarna, dengan telanjang separa, bogel tersirat, kulit skintone aurat berwarna, and separa bogel.